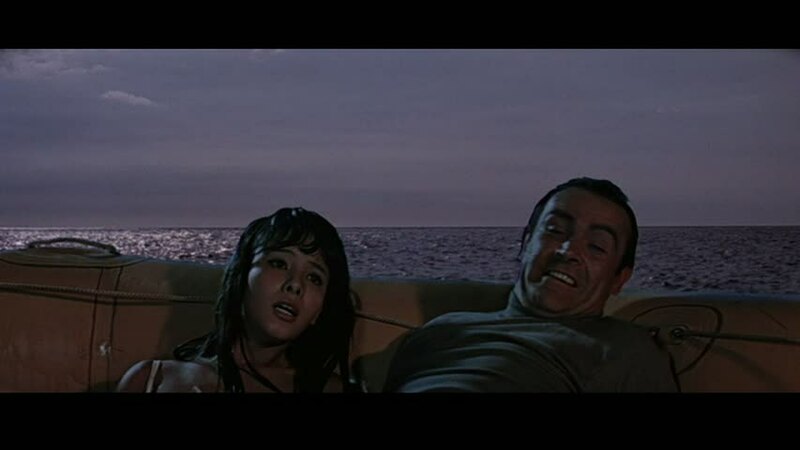 So, what happened to the other Bonds…? There is a theory, and not a very good one, that the name James Bond is a nom de guerre that comes with the 007 job, thus explaining all the different incarnations over the years. 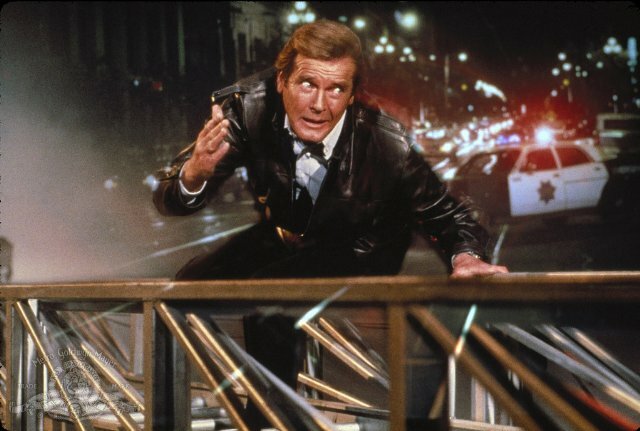 This theory is typical fanboy fodder – we just love to tie up all the loose ends – and it even seeped up to the film makers themselves, with DIE ANOTHER DAY director Lee Tamahouri wanting to include a scene where a retired Connery Bond passed on advice to the then-active Brosnan’s Bond. This would have been fascinating and no doubt a lot more watchable than the godawful CGI parasailing sequence that somehow found its way into the film. But if this theory is true*, then what happened to all the other Bonds over the years? 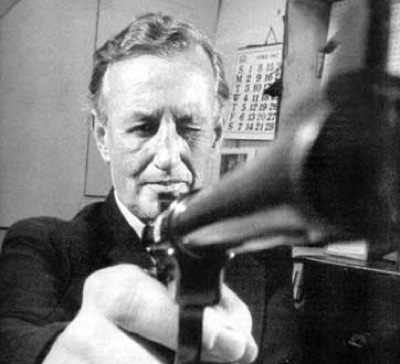 The first incarnation of Bond died of emphysema and cirrhosis of the liver aged 44. Waiter! 40 Bensons and a Vodka Martini. After some years advising the Chicago Police Department (“He pullsh a knife, you pull a gun…”) he’s now happily residing in the Darby O’Gill home for the elderly. Do you get Fry’s with that? Matching the eyebrows was the hardest part. He later died in a foolhardy attempt to retrieve diamonds from an orbiting satellite. It’s like you’re actually there! … who was set free by a sympathetic jury once his defence lawyer successfully proved he had suffered years of mental anguish at the hands of the deceased. A Venetian pigeon was a key witness. 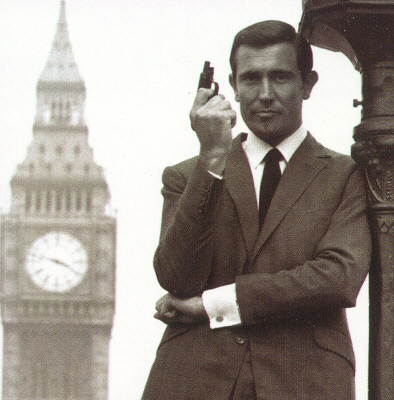 The fifth incarnation caused a scandal when he turned down an offer from M to rejoin MI6. He eventually moved to Sandford in Somerset where he became the manager of a branch of Somerfield. 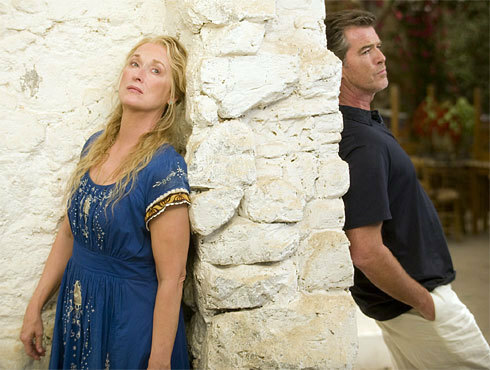 The sixth incarnation was last seen driving an invisible car off a cliff after seeing the film Mamma Mia. Of course, these are just theories. Feel free to add your own. *And it doesn’t stand up to much scrutiny: Connery, Moore and Brosnan all make reference to the death of Diana Rigg’s Contessa at some point… THEY’RE ONLY FILMS, PEOPLE! 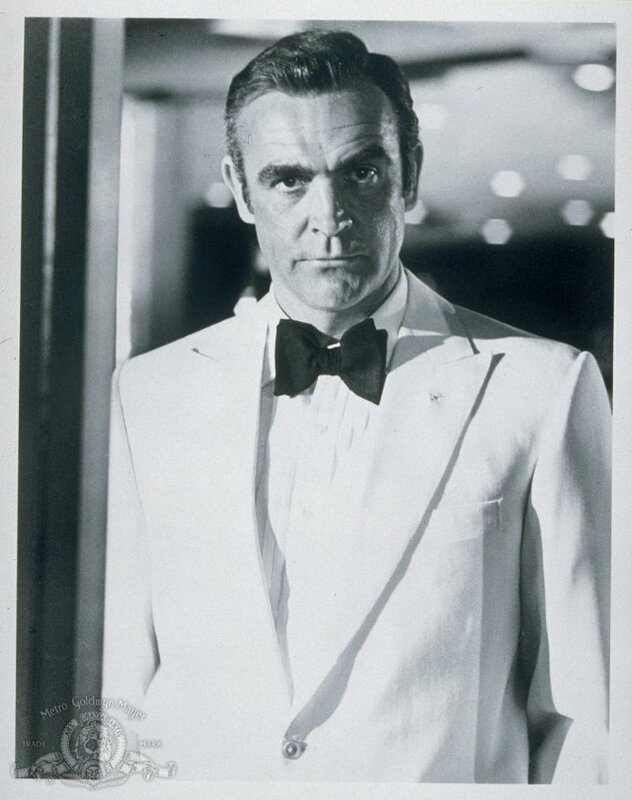 Posted on October 13, 2012 Categories MoviesTags 007 codename theory, Bond 50th anniversary, Bond Codename Theory, Die Another Day, George Lazenby, James Bond, Lee Tamahouri, Pierce Brosnan, Roger Moore, Sean Connery, Taffin, Timothy DaltonLeave a comment on So, what happened to the other Bonds…?